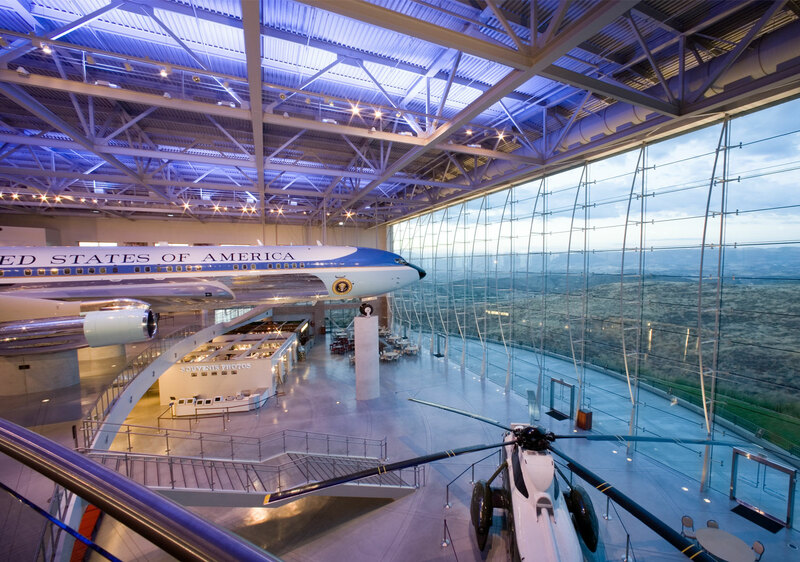 The Air Force One Pavilion is a stand-alone addition to the Reagan Library. 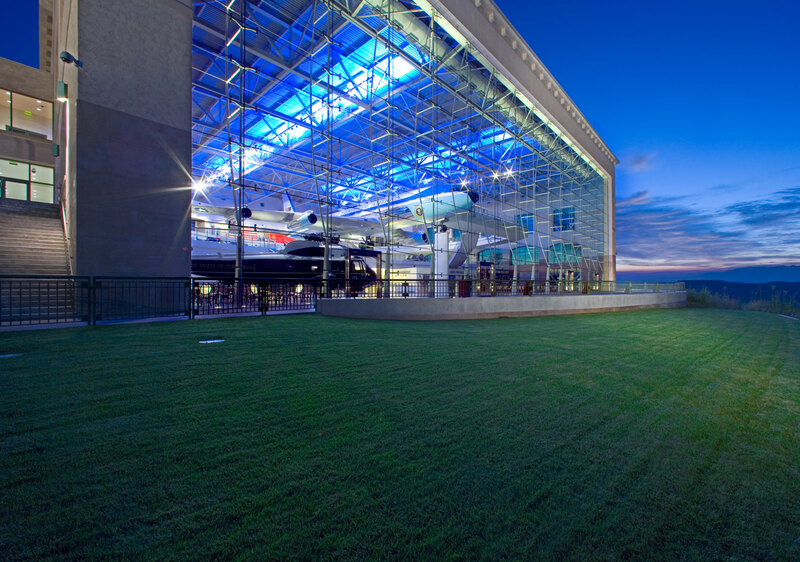 The structure houses the Museum of Presidential Travel, including Air Force One, Marine One, an F15 Fighter, and the Presidential Limousine. 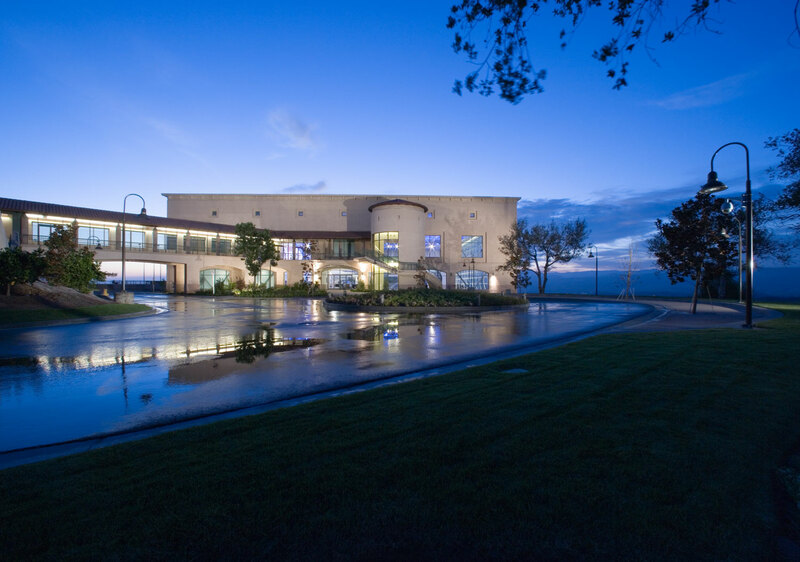 Since the Pavilion holds such massive exhibits, 200’ wide free span trusses were used to form the building. In addition to modes of transportation, an actual Irish pub from Ballyporeen, Ireland, that was once visited by President Reagan sits within the Pavilion and is actively used as a snack shop.